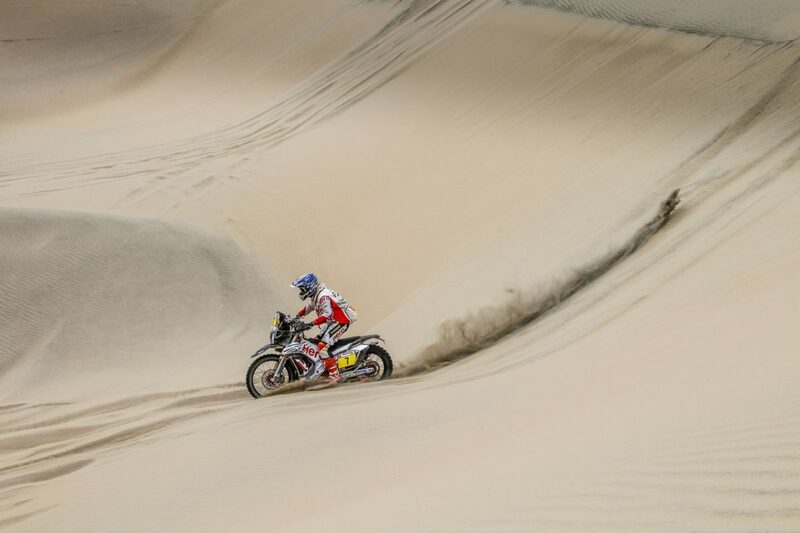 At the penultimate stage of the Dakar Rally 2019, both Hero Motosport riders displayed great skills and pace to finish in strong positions. Stage 9 witnessed a mass start in waves of 10 riders each. It included 313 kilometres in the special stage, presenting the competitors with a 50-50 mix of the dunes and soft gravel laden terrain – a recipe for yet another fast stage. With just one more day to go for the completion of the 41st edition of the Dakar Rally, Hero MotoSports Team Rally is well poised to finish their third Dakar in a commendable position. Both Oriol Mena and Joaquim Rodrigues finished the penultimate stage of the Rally without any incidents. Mena was in good form again and finished stage 9 on the 11th position. This allows him to move a notch above to 9th position in the overall rankings. Joaquim Rodrigues fought off the severe back pain from the previous stage and a crash in the current stage to finish 19th. He is now placed at the 17th position in the overall rankings. 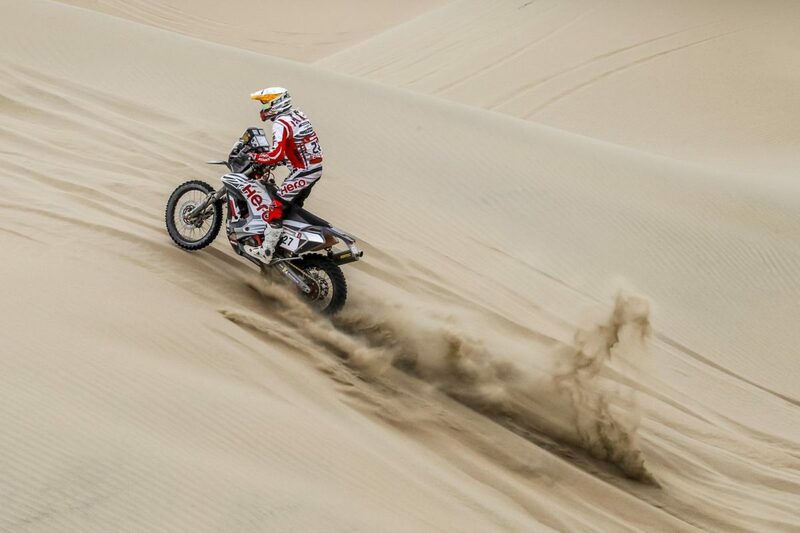 The last stage will be the final test for all the competitors with a loop of Pisco in a 112 kilometres special stage, before moving to Lima for the celebrations.